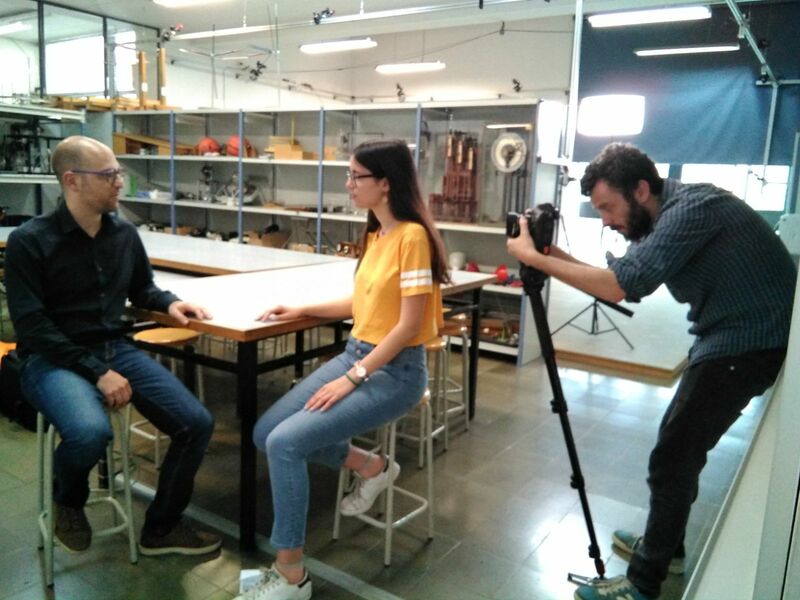 On May 28th, the BIOMEC Lab appeared in the TV programme Deuwatts of Betevé related to Biomedical Engineering in Catalan universities and institutes. The programme counted with the participation of other groups of the UPC Research Centre for Biomedical Engineering (CREB), and colleagues from UPF BCN MedTech and IBEC. In this programme, Josep Maria Font explained the research of the group on the ABLE project. The programme is posted below or you can also access it through the following link.